Maverick Equipment is Australia’s Best Range of Handling & Lifting Equipment for over 35 years. Maverick Equipment is a leading Australian company that provides a wide range of back attack equipment. 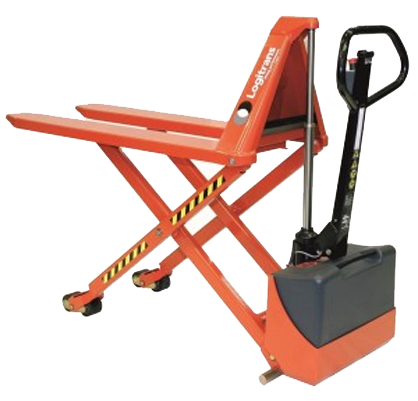 The various products offered by Maverick Equipment include lift tables, scissor lifts, lift trolleys, load lifters, log lifts, trolley lifts, hydraulic tables and dock tables. Maverick Equipment also supplies a huge range of mobile lifting and materials handling equipment that are extensively used in many industries for varied levels of applications and purposes. This includes stackers of various types like walkie stackers, tool lifters, mini stackers, straddle stackers, work positioners, mini lifts and skid lifters. 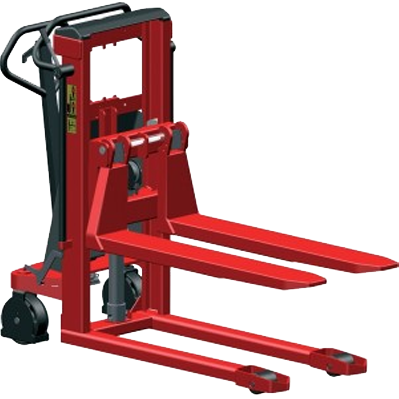 Maverick Equipment also has a selection of pallet lifters from premium brands like pallet trucks, pallet inverters, pallet dispensers, palbox lifts, box lifters, stillage lifters and bin lifters. Products from premium brands are supplied by Maverick Equipment like Edmo, Edmolift, Logitrans, Atlas, Liftaide, Strongarm, Pronomic, Sugiyasu, Safetech and Bishamon. All products marketed by Maverick Equipment are made of high quality raw materials like hot dip galvanised steel and stainless steel that can stand the tests of time and weather. In addition, Maverick Equipment also offers tipplers, topplers, turn tables, tipovers, turnovers, upenders, pile turners, reel turners and stack turners. 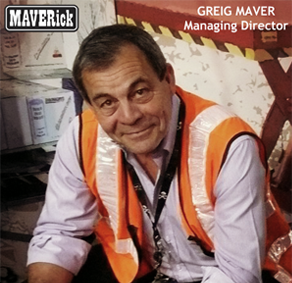 Maverick Equipment owner Greig Maver has been in business for over 35 years. Working with some of the biggest Australian manufacturing businesses in Australia to provide them with the best solution for their commercial lifting equipment needs. Established for more than 35 years in the business, we’re Australia’s no. 1 specialist when it comes to handling and lifting equipments.